Grey Julisa Midi Embellished Dress, size 8. 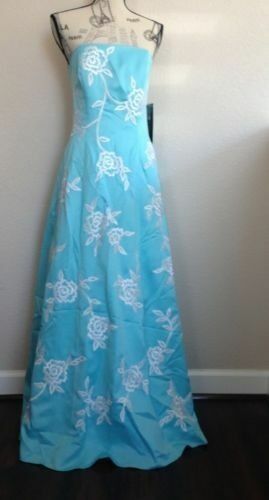 Crystal Breeze Emerald Green Evening Dress Size 0. Worn Once.